Check Me Out on Dallas Party Ride! Recently, I had the pleasure of collaborating with Dallas Party Ride, a local luxury limousine company specializing in weddings. They compiled a list of advice from photographers all over the Dallas metro. 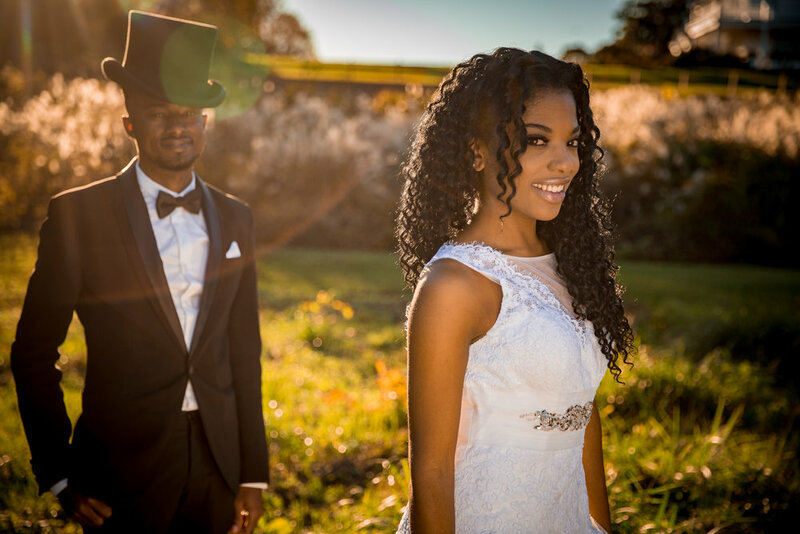 As a featured participant, Lanie Lucas Photography has been given a wonderful opportunity to offer our advice on how to best capture the special events during the engagement through the wedding process. As some of you can imagine, this can be harder than it seems! We are thrilled to be part of this interesting piece! With all the different opinions shared by us and other photographers, I believe this is a great resource for any couples out there currently preparing for their union. Keep in mind that your wedding is a unique time and the memory of this day will last forever. 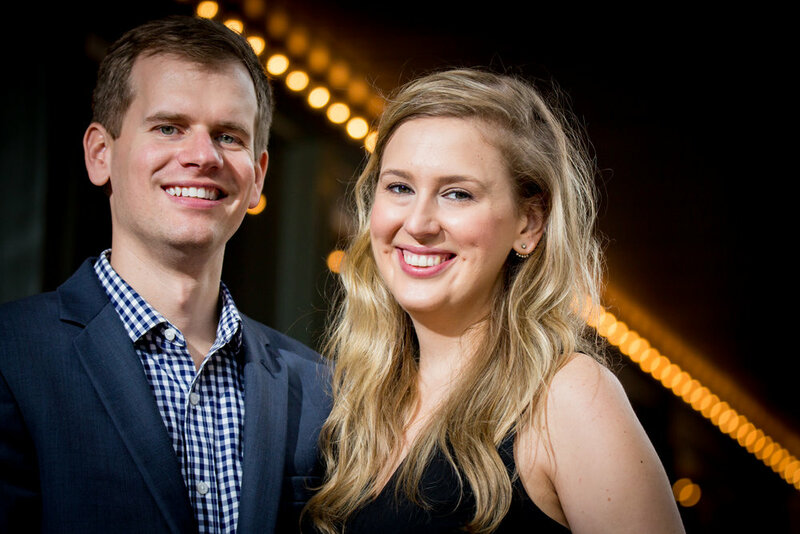 Click the link below to access the article and check out our advice on how to best capture the special events during the engagement through the wedding process. Professional Wedding Photographer Advice; What The Experts Want You to Know! Oh my goodness so much has changed in the last year. Among other things getting settled in cross country and let me tell you, what a chaos! What a wild ride! In getting my business resettled, I met this lovely mother and her sweet family. This is Jessica Batson, one of my incredibly talented go-to Hair and Makeup Artists. If you opt for Hair and Makeup with me, you will most likely meet Jessica. Because my business mission is joy-centered I surround myself with talented, joyful people who inspire me and encourage me. 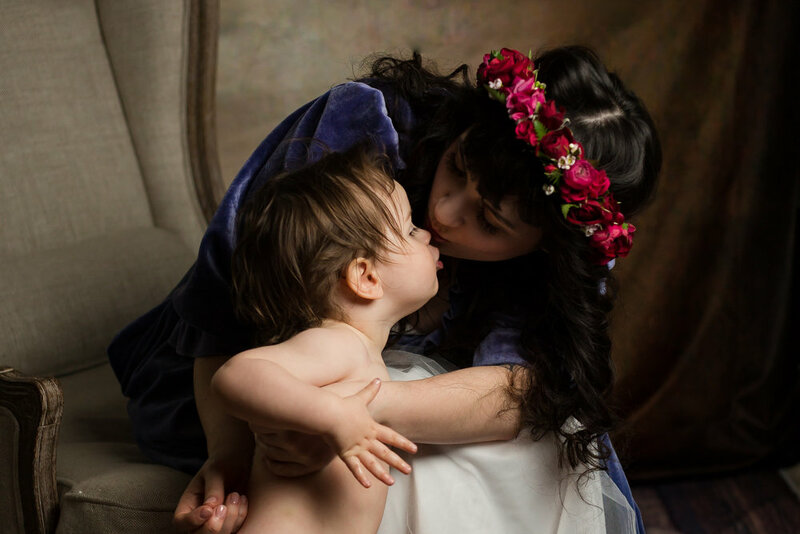 Jessica and her sweet son were the perfect subjects for our for this year's classically styled studio mother & child portraits. As with most littles, we take some time to run around in circles and comeback for a quick sit with mom, a peck on the cheek, or even a quick breast feed. Its all about just creating a relaxed environment so that we are ready to play. Its important to me to surround all of the littles with love and respect. I love to study art. The way the artists might envision the light falling on a subject or over an impressionist landscape, the color set selected for a Hopper painting, or even the drama and shadows of Goya. I am constantly inspired by art. Motherhood has been a huge theme in my work lately. I wish I could put more of it on the blog faster. Its deeply meaningful to me as a mother and as many of you, my own family struggles growing up. I think that motherhood is a quite sacred concept. Its something like a religion for each woman who takes it on. We are constantly second guessing ourselves, challenging the boundaries of our own growth and circumstance, and taking on the great responsibility of shaping a whole entire person, sometimes several persons at a time. None of that is lost on a good mother. She is the one who cares, even when it feels like we are surely doing it wrong, the mere fact that we love means that yes, we are in fact, attaining 'motherhood'. Whether we work, stay home, exclusively breastfeed, formula feed, cook organic food, had a c-section, or natural water birth, or any birth at all, for those of you raising a person and loving the person they are now and honoring the person they will be, we are mothers. This shoot is meant to honor all of that. Join Jessica and I for a session between May 18-20 for your own classically styled mother's portrait. Then come back to choose your images and select from beautiful frames, canvases, or fine art prints to create a truly special and timeless piece of art for your home. The session fee includes hair and makeup at Jessica's studio near downtown Fort Worth, and your 30 minute session in studio nearby. Visit Lanielucas.com/mom to book. I knew Mallory and Evan were meant for me, er meant to be at our first email exchange. I am a sucker for great humor and a terriffic laugh or two. Add in an adorable fur baby and a dad who is willing to run off with my shoes and we have a photographer-client love story. 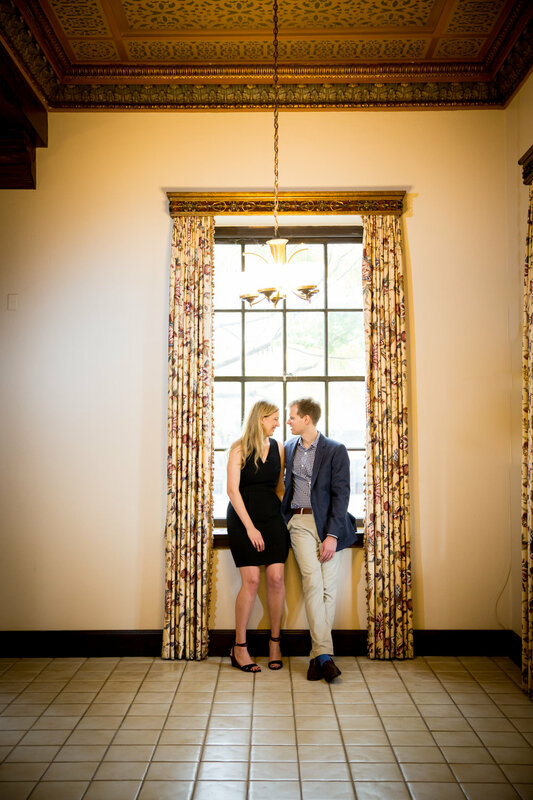 Evan and Mallory flew in for their wedding in New York but we did get the opportunity to for a quick venue visit at Historic 512 in Downtown Fort Worth. That building means so much to me personally and as a photographer. (There is a second side to that building that helps serve women in our community in a very special way!) But my love of Evan and Mallory is more than just a pretty facade. The upper floor of Historic 512 is the most wonderful auditorium. Those big gorgeous windows are situated for the most lovely natural light. We shut the lights off and just let the window light pour in. If you love old buildings like I do, oh! its just perfection. So many details to find. One of the best details is this incredible elevator. There are a few other historic homes and buildings in Fort Worth with elevators in them but this one must surely be the king of the elevators. After our venue visit we strolled around and took a few more. I grew up close enough to downtown to walk or hop on a bus and I spent so many days on these streets. I've been gone for 8 years and a lot has changed but some of my favorite nooks and crannies are still there. I still miss Le'Madeline's and sitting in the courtyard just beside this photo, but these bricks are so special. Did you know it was the site of the last gun duel in downtown? Evan and Mallory did not bring their sidearms. As a wedding photographer you meet a lot of wonderful couples. Every now and then you meet a couple like this. They are such magnanimous folks on their own, and together they do nothing but build up each other's character. They are both sharp witted and kindhearted. Look out for their wedding to hit the blog soon! Oh Boy! Getting the house ready to move with two kids between packing, staging, job hunting, and everything else that goes with a move life in our house has been really chaotic. There for about a week we all of a sudden had a lull, like the eye of a hurricane. It was amazing, I got to get home at the end of the day and just enjoy being with my girls. It was just a blessing. Take some time this mother's day weekend and spoil your spouse, mom, self with some time to come play in the studio with me. My more lifestyle approach might be what you are looking for. Mini-sessions are smaller shorter versions of longer sessions but aren't timed. I'll book you in a time slot, then we have up to 30 minutes to play. I want to capture your kids in motion, bring their favorite book, a favorite toy, or just come ready to play and snuggle. Go to the Contact Me page, indicate your session type. You will receive a contract, invoice, and studio policies. Once these are signed and paid, you are booked! Session must be paid in advance. You will receive a confirmation of your payment, contract, session date and time. Regular sessions include a preconsultation to help select themes, style wardrobe, and select location, but for mini's the session itself is the next step! 2-3 weeks after your session you will have your reveal where you can see all of your images and pick your favorites. Mommy & Me Sessions receive one mounted fine art 11x14 print and its companion digital included in your package ($285 value). We can also design other decor and art during your reveal and you'll be able to see some of the beautiful albums, folios, and art I create. 1) Relax and have fun, come ready to dance and play, dress smaller children comfortably and in coordinating, not matching colors. Pick three colors for your family and mix and match bold, patterns, and accent pieces between your family members. 2) Plan to arrive 10 minutes beforehand and take a bathroom break before we get started. 3) Try not to stress or rush beforehand and expect a more fluid session rather than lots of posing. Do let me engage with them during our session and direct them since once they hear you. 4) Consider how you would like to enjoy your imagery beforehand. If there is a specific spot in your home you envision decorating, snap a picture and send it ahead of time to Lanie@LanieLucasPhotography.com. Some years the leaves finally turn and then promptly fall off the trees giving photographers and venues anxiety as they try to predict and pinpoint when to hold events that count on the leaves being stuck on the trees. This year was different though. The leaves hung on and on and on. When this session was booked, we had been sure that the leaves and the beautiful weather would have been behind us. But, we were blessed for Kaylie and Ander's session. Kaylie is just the picture of vitality and health, actually glowing in the very last few weeks of her pregnancy. Their home perfectly ready, waiting for their baby boy. Kaylie's shower theme had been storybooks and their nursery is filled with elements that inspire adventure. A world map looks over the crib, and characters from around the world wait to meet for a baby boy. There is peace in this home and peace in these faces and hearts as they have finally made it through their long wait for baby. I was so sad that the second round of illness in our house kept me from meeting this baby boy. I truly look forward to hearing about all the giggles and adventures they have in the years to come. I am so excited today to launch not just my new streamlined website but my new creative driven process. I have completely redesigned things behind the scenes to give my new clients the best kind of experience no matter what type of . Overall my long term clients will notice not just a new website but a new customer experience. 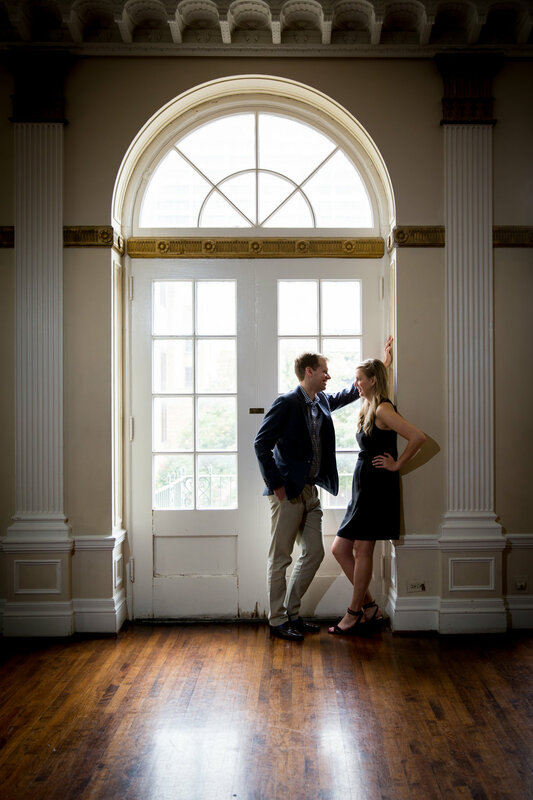 I grew to love my engagement sessions. We got to know each other, we planned something special, a real adventure, and created something memorable in every session. I realized that not just my couples but my families would enjoy the same process. Why not? Moving forward I will be bringing the same creative process I had previously reserved only for my seniors and couples to all of my sessions! Each session will now include the whole planning process, pre consult, I arrange all of the permits and schedule, hair and makeup for platinum sessions, and studio time if we choose. I'll come and help pick out colors and clothing and see what you might envision in your home so we can keep that in mind during shooting. The day of our session we can then take as long as we need to. Having an idea of what we want to create will tell us what we need to capture and already knowing each other, we can just relax and have fun with each other. Hiking, camping, starlight, history, horse rides, urban art, you name it. (Travel fees may apply). After your session I get to work making magic from what we captured together. Spending time either getting to know or hearing about everyone I generally know what is really unique to each person and can highlight those little personality quirks. Then comes your reveal party! Invite other family members over to see what we created and the fun we had. Send them off for h'ordeuvres and we will finish your designs and ordering. During your reveal party we can design gallery collections and see them on your wall even before we order them. You aren't obligated to purchase anything and can choose from fine art prints, framed prints, gallery wrap canvases, folio boxes, or digital images. I am SO excited to see 2017! I worked with Shehar Banu (Decor Haus), River Farm in Alexandria, Strong Oaks Woodshop, and Conklyn's Florist to put together this incredible day. This was our first time to try putting together a shoot like this and we certainly learned a great deal but were very pleased with the day! River Farm (http://www.ahs.org/about-river-farm) is a gorgeous turn of the 20th century estate situated just a little north of the famous Mt. Vernon on the shores of the Potomac River. This estate is run by the American Horticultural Society and it shows in the incredible flora to be found on the grounds. No matter the season you will find glorious mixtures of plants and architecture to surround yourself with. Even if you aren't hosting an event they have an incredible children's play area that includes an outdoor chalkboard, mounds to crawl over, tunnels to crawl through, and so much more. Strong Oaks Woodshop (http://www.strongoakswoodshop.com/) is located out in Front Royal and must be the most interesting woodshop you could visit. Their building started out as a woodshop in the late 19th century and has been through many evolutions, returning to its roots with Mike and his incredible hive of craftsmen and women. All of their pieces are crafted out of wood with character, much of it reclaimed wood. Whether it is reclaimed wood or custom made metal the quality in their work is immediately evident. Despite their reclaimed/rustic appeal, they also include many classic styles into their furniture design which I think makes their pieces much more timeless than many of the other industrial styled reclaimed furniture out there now. Their staff couldn't be more generous and knowledgeable either. Conklyn's Florist (http://www.conklyns.com/) is a long time Alexandria establishment and David runs a great crew. If you are ever in need of an interesting thing to do at 6am on a Saturday, grab a warm coffee and head over to talk to Jimmy. Visit their freezer and select some fresh foliage and flowers for your home. Talk about design. You must see the stunning cascading bouquet they created on a quick turn around too.